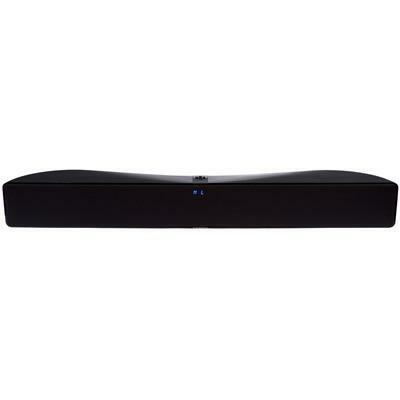 Motion® Vision delivers 5-channel surround sound from a sleek and sculptural all-in-one system that's stylish yet unobtrusive, simple to install, and easy to operate. Three advanced-resolution Folded Motion™ tweeters, four 4-inch high-performance woofers, and seven dedicated amplifiers deliver 100 watts of total system power. 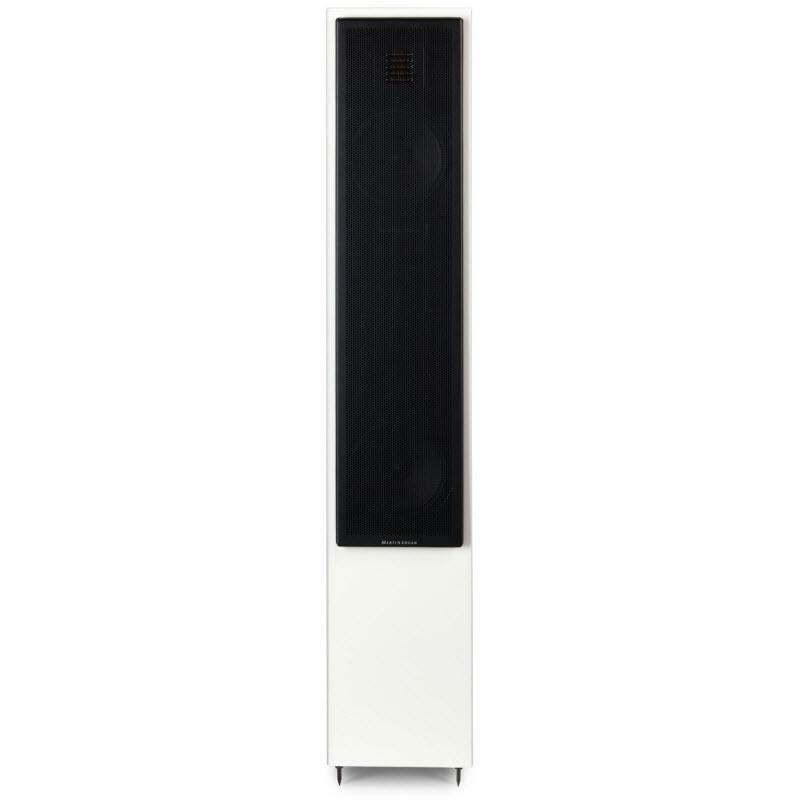 Additional Information The built-in SWT-2 transmitter allows the addition of a compatible wireless MartinLogan subwoofer; Folded Motion™ tweeters; A top-mounted control pad allows full access to the menu system and volume should you misplace the included remote. Mid/Low Frequency Drivers Four 4" (10.2cm) fiber cones with extended throw drive assembly. 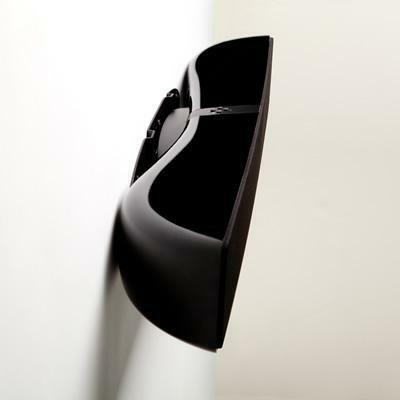 Non-resonant asymmetrical chamber format. 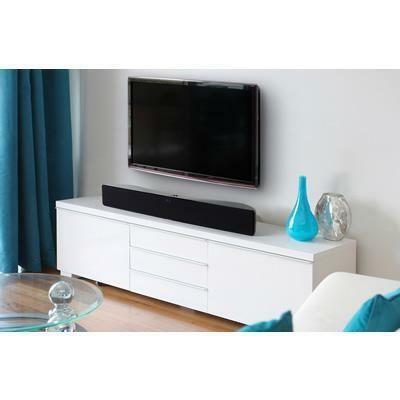 Warranty Your soundbar is provided with an automatic Limited 90 Day Warranty coverage. You have the option, at no additional charge, to receive a Limited 2 Year Warranty coverage. To obtain the Limited 2 Year Warranty coverage, please complete and return the Certificate of Registration to Martin Logan within 30 days of purchase.